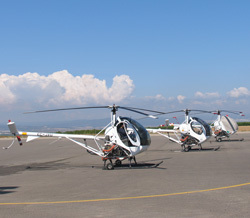 The Pilot Training Center was opened in 2003 in order to expand our training service. With this powerful infrastructure we pretend to solve the great demand of pilots and the lack of qualified professionals to carry out this kind of job. 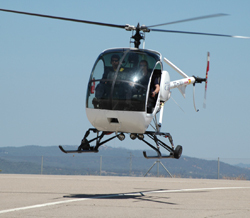 Currently, the center has the latest helicopter technology, flight simulator, private aerodrome and the best weather conditions for flight instructions, more than 300 sunny days a year. 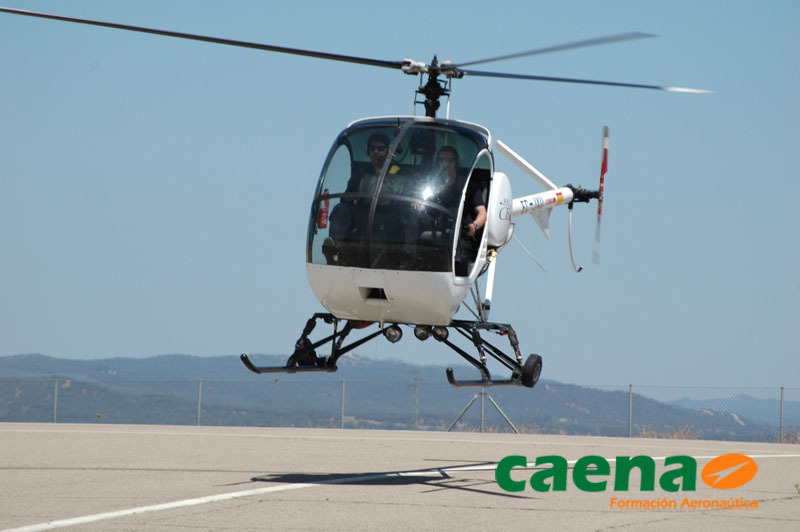 The building, which is more than 500m2, is exclusively devoted to the training of helicopter pilots. The facility includes classrooms and rooms perfectly equipped and with Internet connection. There is an audiovisual room and a flight preparation room as well as a language laboratory with Optimas communication and computer control software. 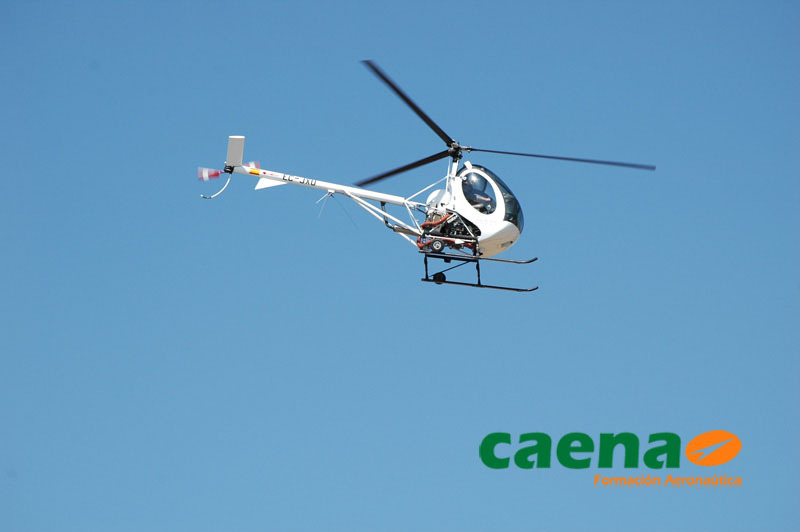 The educational offer is mainly aimed at young people as who wish to get a helicopter pilot license, either private or commercial and to active pilots in need of retraining or adaptation. 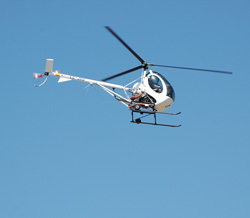 The curriculum is divided into theoretical lessons, theoretical flight lessons and practice lessons. The instruction is given by a group of teachers with deep knowledge and abilities required to offer quality training. 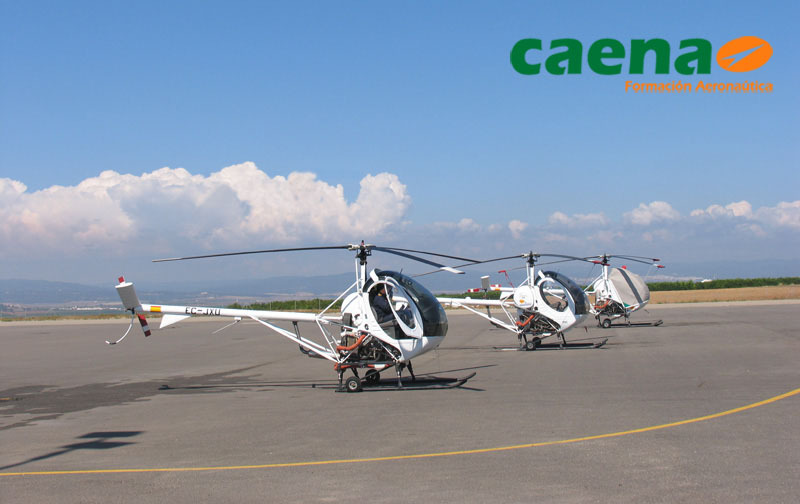 Moreover, our teachers have got broad experience in flying and all the activities related to helicopter flying such as firefighting, emergency medical situations, aerial surveillance, etc. This gives our students the opportunity of getting knowledge about real experiences. 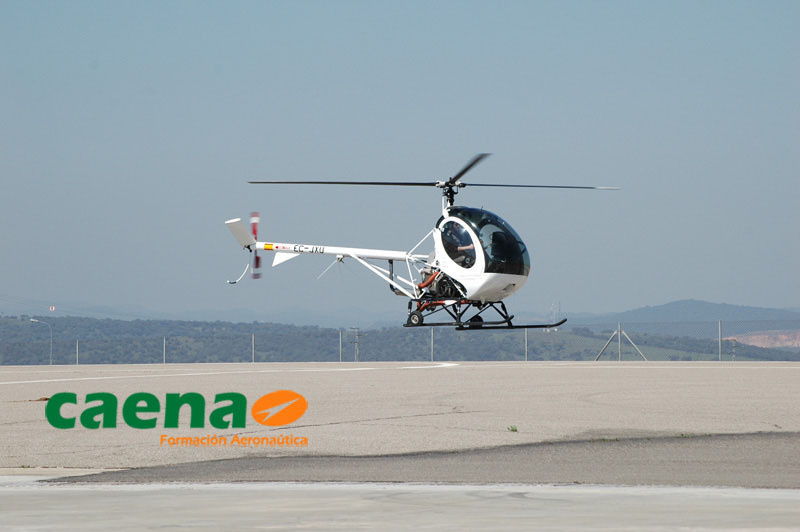 Furthermore, some of the commercial pilots are given the opportunity to start working in some of the Faasa Group companies which fly more than 70 aircrafts between Spain and South America being one of the leading aerial operations groups on the market in the country. 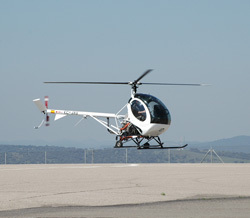  Other Technical Resources: Fligth Simulator FNPT II.